LONG BEACH, Calif. -- A 23-year-old California State University, Long Beach student was killed in the Paris terror attacks, the school announced Saturday. Nohemi Gonzalez, an El Monte resident, was a senior studying interior design. She was in Paris attending the Strate College of Design as part of a semester abroad program. 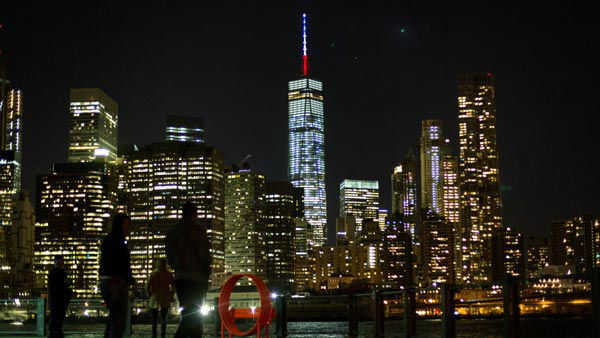 Landmarks from around the globe were lit up in support of Paris. In a news conference held Saturday afternoon on campus, administrators described Gonzalez as "lively and joyous." Gonzalez was one of 17 CSULB students studying abroad at Strate, according to a school official, who also said the other 16 students are safe. The official added that Gonzalez was killed at one of the restaurant locations. The university will hold a vigil at 4 p.m. Sunday. CSULB student Nohemi Gonzalez killed in #ParisAttacks was a design student in her senior year. 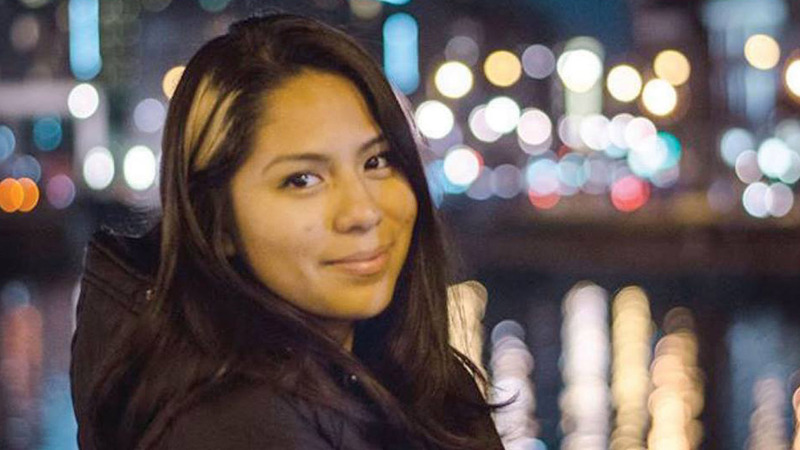 CSULB student Nohemi Gonzalez killed in #ParisAttacks described as lively, joyous. She was out with other CSULB students when she was shot. 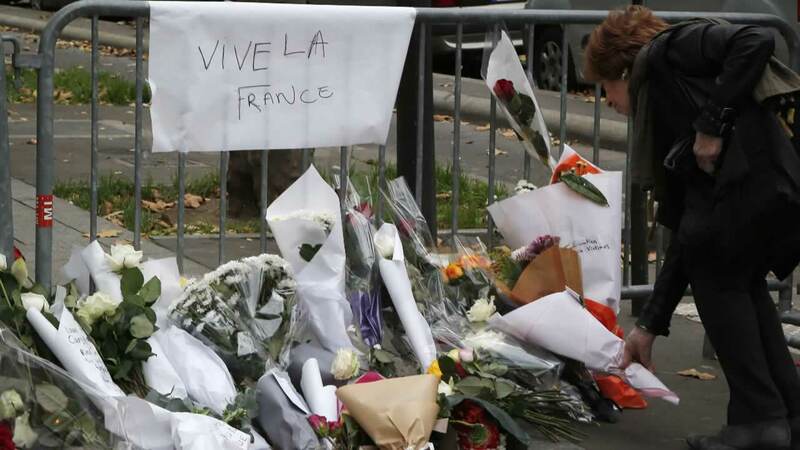 French President Francois Hollande vowed to attack the Islamic State group without mercy as the jihadist group admitted responsibility Saturday for orchestrating the deadliest attacks on France since World War II. 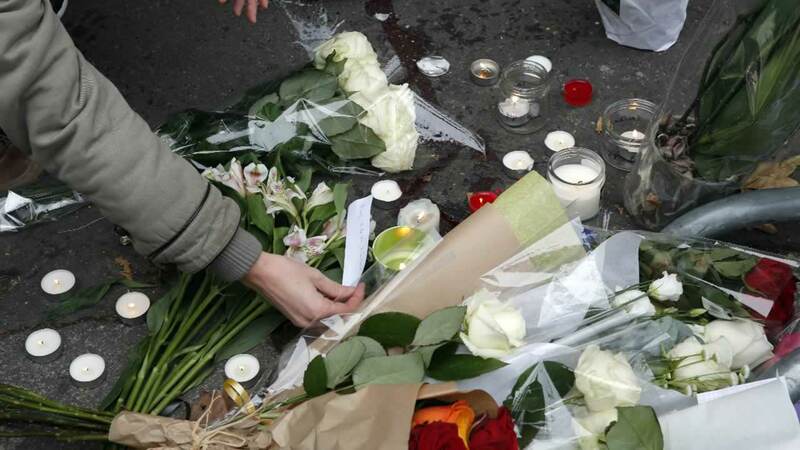 Multiple terrorist attacks across Paris left dozens dead. Click here for full coverage on the terror attacks in Paris.